We had to make thousands of decisions when building our bus and a lot of people ask us what we would have done differently. 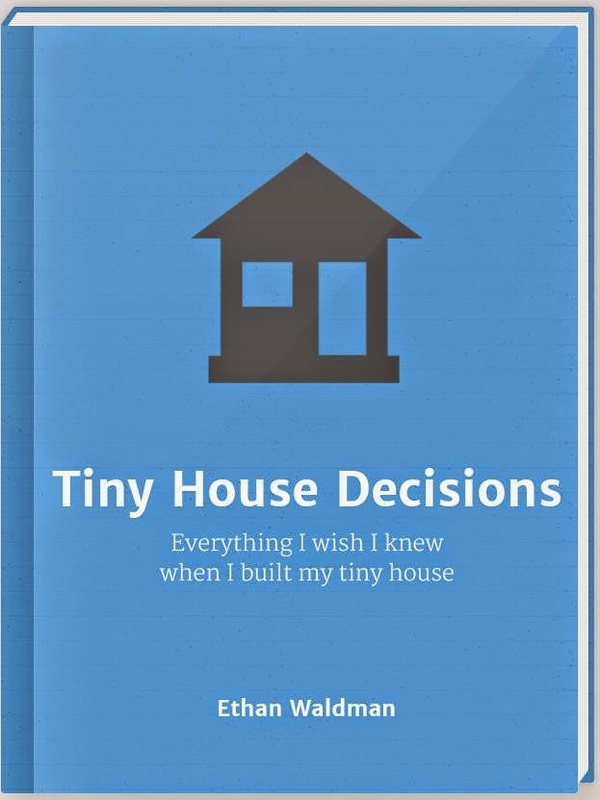 A new tiny house resource launched this week called "Tiny House Decisions" by Ethan Waldman. 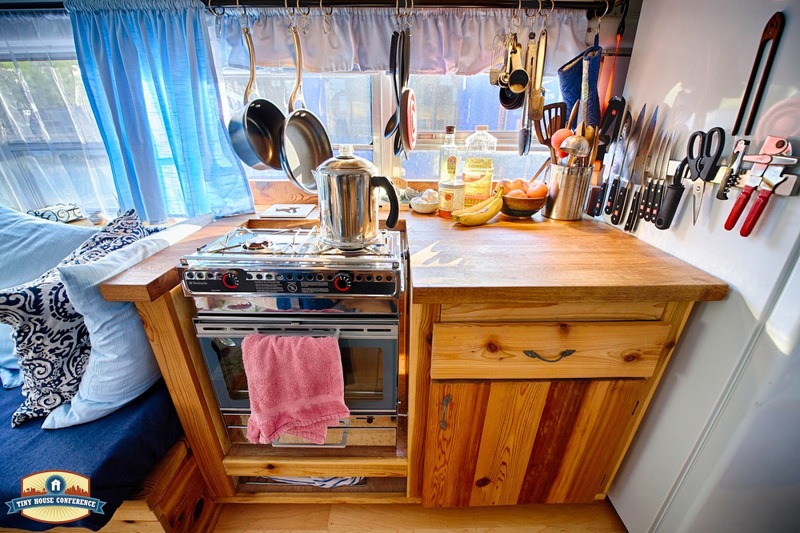 It highlights some of the choices you may have to make when building your tiny home and some of the things that other tiny home builders would do differently. If you're on the fence about going tiny or concerned that you might "forget something" during the build, this resource may put you at ease. To save 15% off your purchase you can use the coupon code FB15TINY until 8/22! 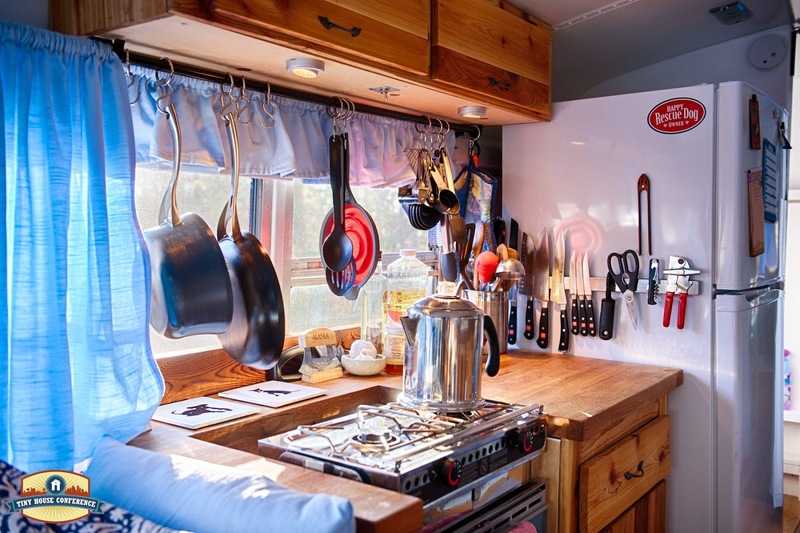 This week I shared my experience living with an Origo 6000 alcohol stove on the blog over at Tiny House Listings. You can check out that post here! 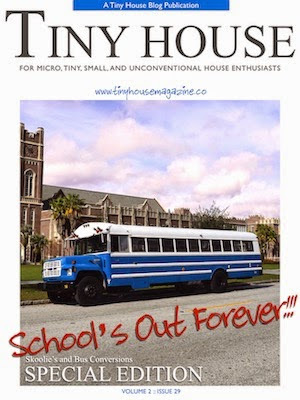 Be sure to subscribe to Tiny House Listings to see my weekly blog post on tiny living!